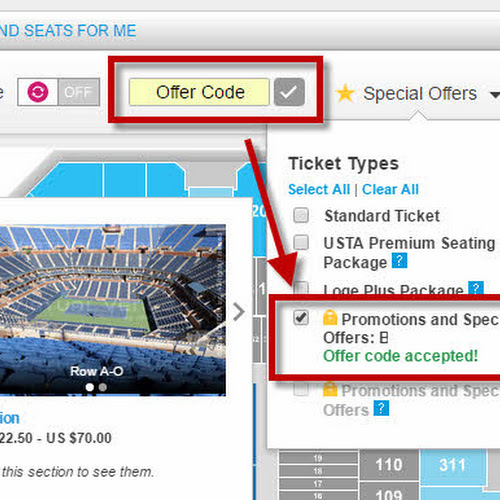 USTA Members receive up to $15 OFF on Cincy Tennis Tickets for Aug 17 and Aug 20! Promo code: "USTA15"
HD Photos at 2015 Cincy Open - Federer, Nadal, and more! ATP 1000 Master's Series Event combined with WTA women Primer Event at the same site! With over $5M of prize money this year so you can be sure that you'll be able to see elite Top 20 players play up close. Even closer than you would at the US Open. We highly recommend tennis fans to check this out, if you can make it this summer. 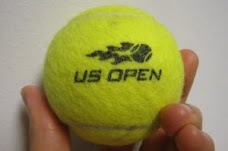 Please have a valid USTA Membership ID number available when ordering at the box office. Order Tickets Online Here. 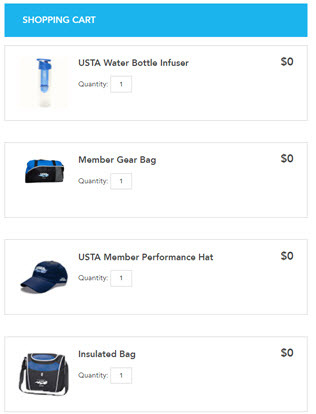 Or you can join USTA with a special gift and price here!